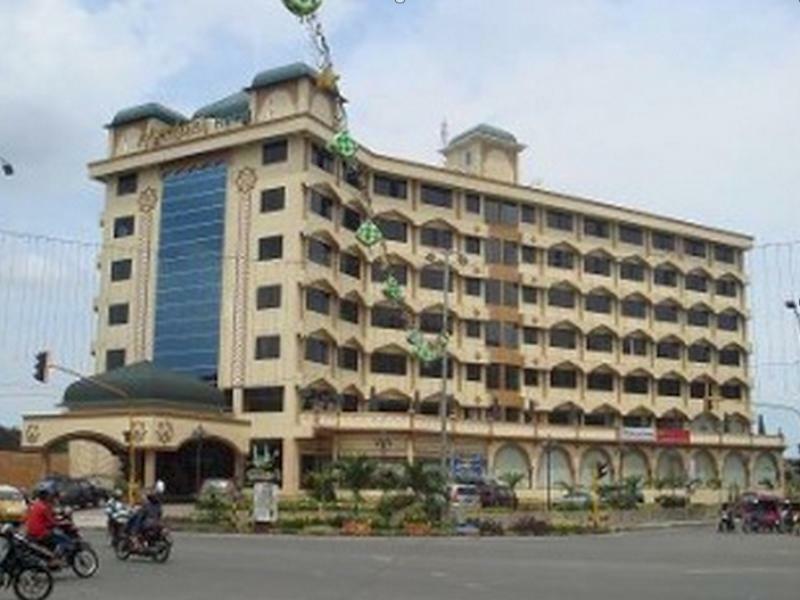 With its central location, Garuda Citra Hotel is within easy reach of most tourist attractions and business addresses in Medan. 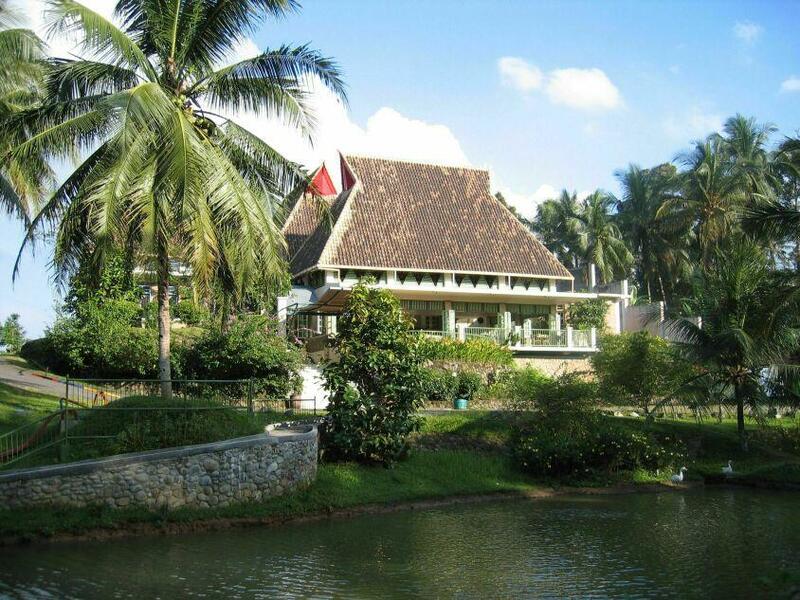 The hotel has 65 rooms which are all nicely decorated to provide a memorable stay. 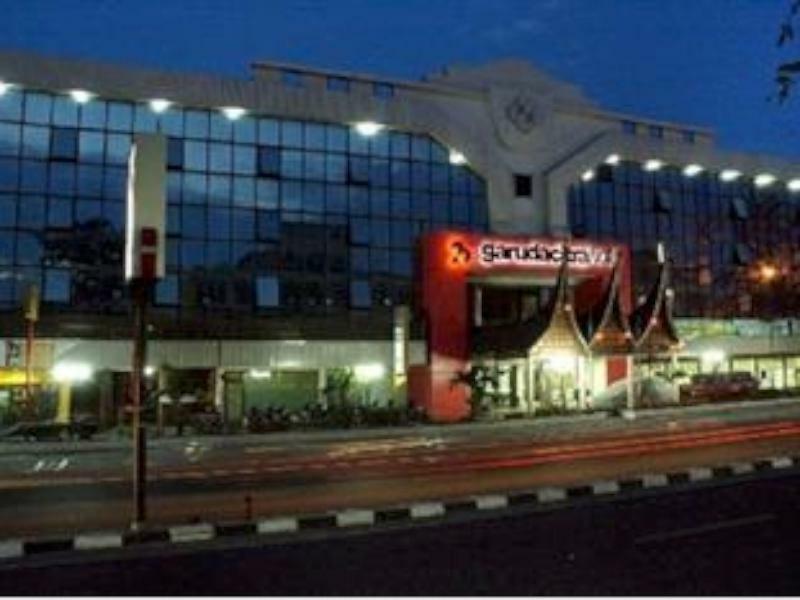 Room amenities include air conditioning, desk, internet access, television, shower, satellite/cable TV, complimentary bottled water. 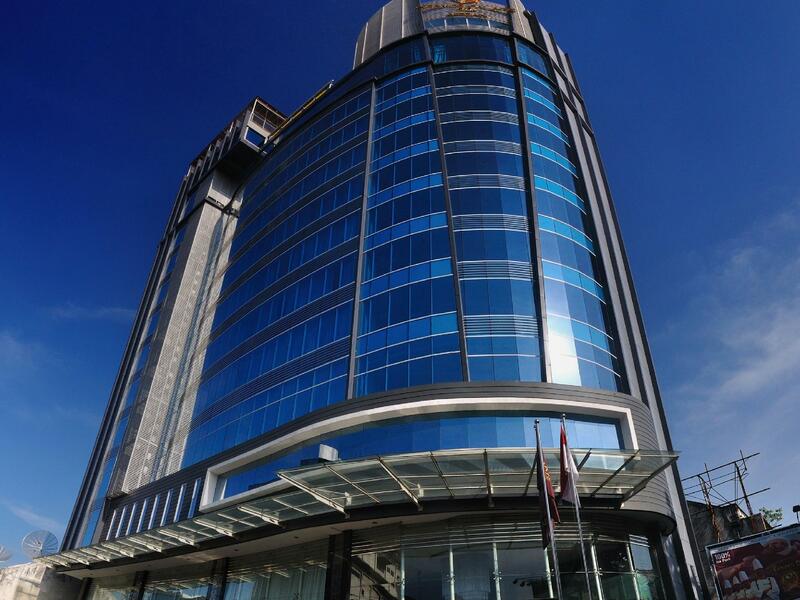 This Medan accommodation features on-site facilities such as 24hr room service, elevator, coffee shop, laundry service/dry cleaning, meeting facilities. 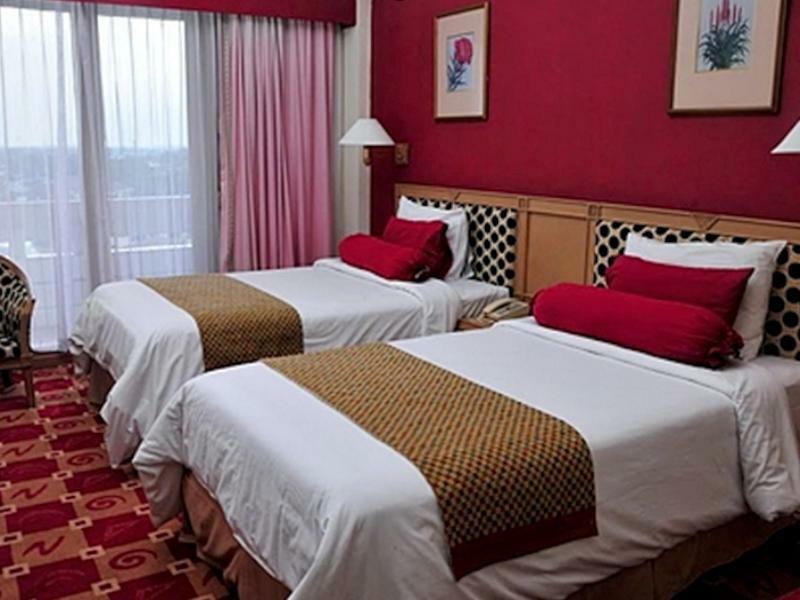 Along with its convenient location in Medan, the hotel also offers a wide range of services and facilities to the guests. 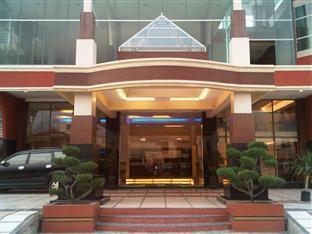 Along with its convenient location in Medan, the hotel also offers a wide range of services and facilities to the guests. To proceed with this reservation at the Garuda Citra Hotel, please enter your visit dates and follow our secure online booking form.